We are a busy chiropractic clinic utilizing breakthrough non-drug treatment of chronic neurologic and metabolic conditions. 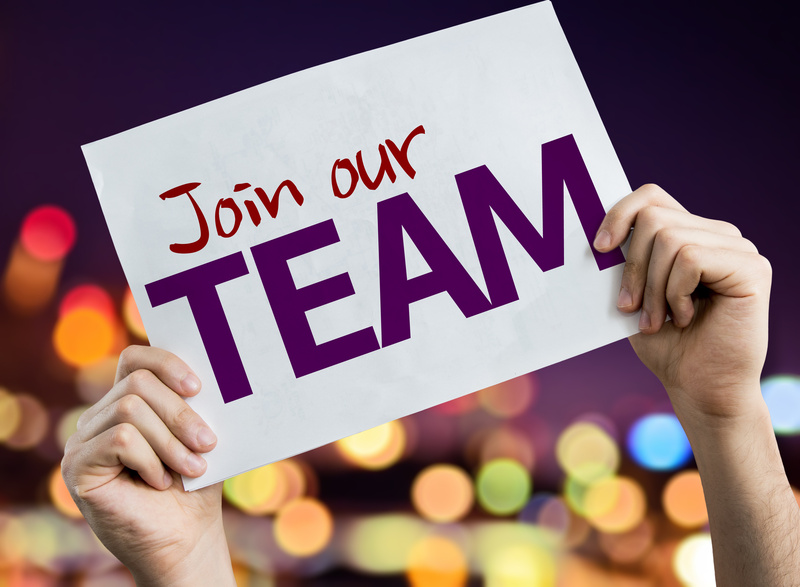 Due to tremendous growth and demand of our services, we are looking for two additional people to join our team: Front Office and Billing/Coding Specialist. You are motivated not just by a paycheck, but by desire to make a difference and change lives. You desire excellence and want to be surrounded by positive and professional team members who share the same passion and create an upward spiral of growth and success. Health is a priority for you, and you walk the talk and it shows. You are career oriented and looking for long term employment. How would your previous employer or co-workers describe you and your work? What is it that you enjoyed most in your previous positions? What is it about this job that is attractive to you? Please indicate the number of hours you are available to work during the week. ****This is a part-time position starting at 20 hours per week. Weekly schedule may vary. Hello Team – I am interested in working at your office. I am looking for a change from my current job in the corporate world with Walmart. I am looking for something more low key and where I have satisfaction in what I do, and enjoy working with leadership and teammates that treat people with respect. I will be sending my resume and answer to the questions above to Katie. Thank you! Hey Denae, If you will send your information and resume to Megan, she is our office coordinator. Her email is office@nwahealthsolutions.com. Thank you so much for reaching out.